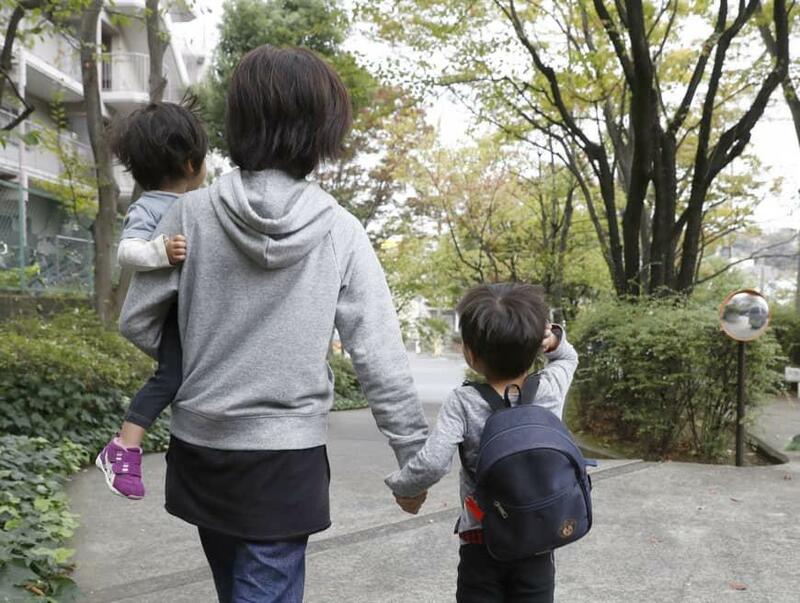 TOKYO, April 9 (Xinhua) -- Japan's lower house of parliament approved a bill on Tuesday to provide broader childcare support from October as a means to address the nation's dire demographic crisis, including a declining birth rate. The bill, which the government hopes will clear the upper house before the regular Diet session ends in June, is slated to cost 776.0 billion yen (7 billion U.S. dollars) a year and is part of Prime Minister Shinzo Abe's push to expand social security provisions. The bill mandates that preschool education will be free from October for all children aged between 3 and 5 years old and day-care facilities will be free for low-income households for children up to 2 years old. In the case children are sent by their parents to preschools that operate outside of the local governments' program, subsidies will be offered to parents of children aged between 3 and 5 years old and for those with children aged 2 and younger. The hefty cost of the government's free preschool initiative will be funded by revenue generated from an upcoming consumption tax hike in October from 8 to 10 percent, the government said. The government is hoping that by providing such financial support to families with preschool-aged children, more families will feel that having children is less of a financial burden and the country's low birth rate will get a boost. In 2017, the country's fertility rate stood at 1.43, a record low.